Unicode has announced the new Emoji for 2017! There is a whole host of awesome Emoji including fantasy themed Emoji which I LOVE. We have a mermaid, wizard and even a zombie! I am also pleased to announce the addition of DINOSAUR EMOJI! 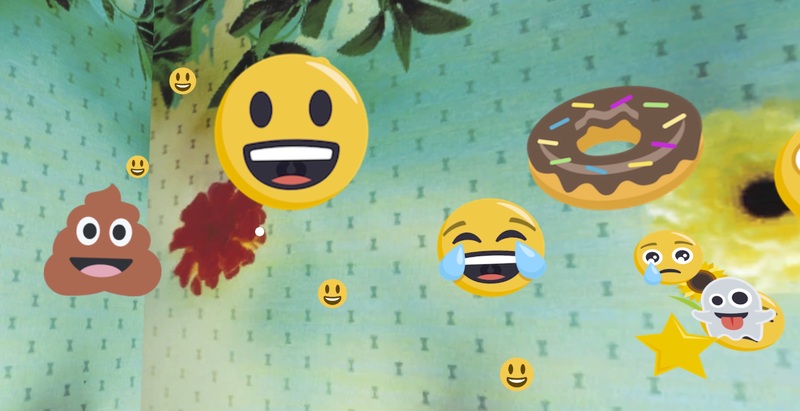 Check out the video from Emojipedia of each new addition. 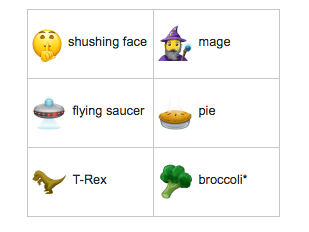 You can also check out the list of new Emoji on Unicode. I subscribed and by the way I am your mother!! I love emojis however you need to create some for the old boomers like me! !